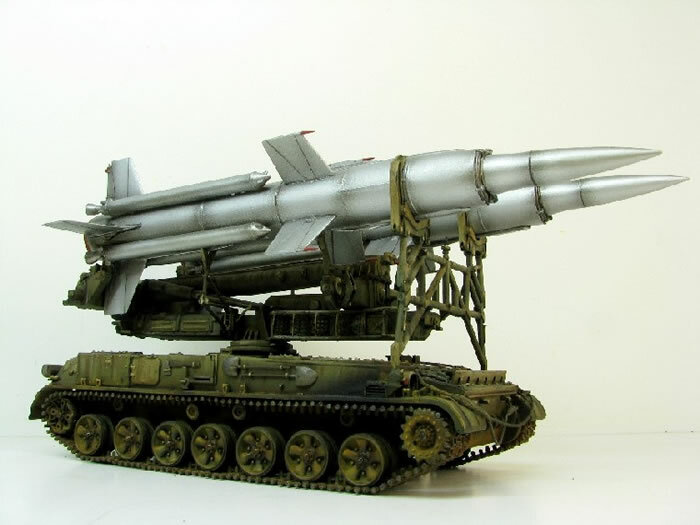 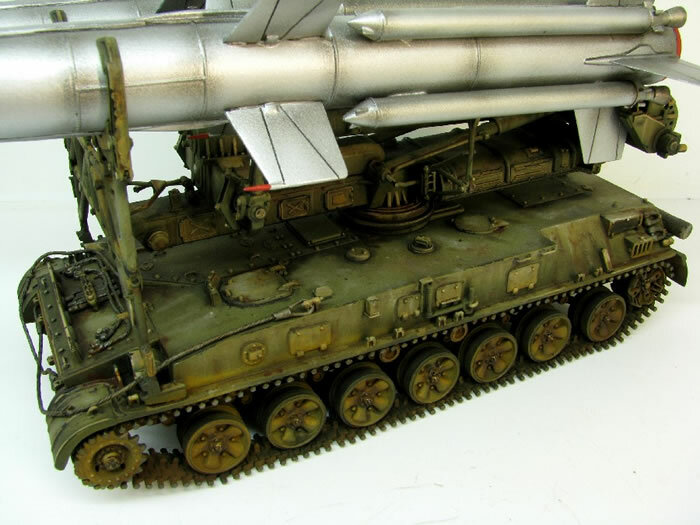 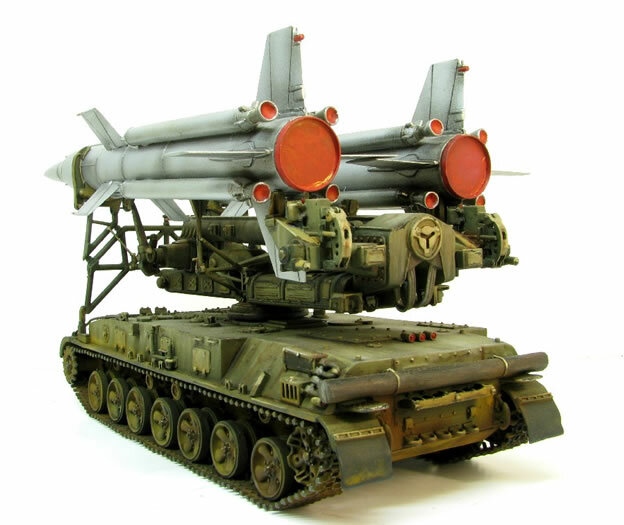 Here is my	1/35	scale 2K11 Krug / SA-4 Ganef, which is a Cold War Era Soviet surface-to-air missile system. 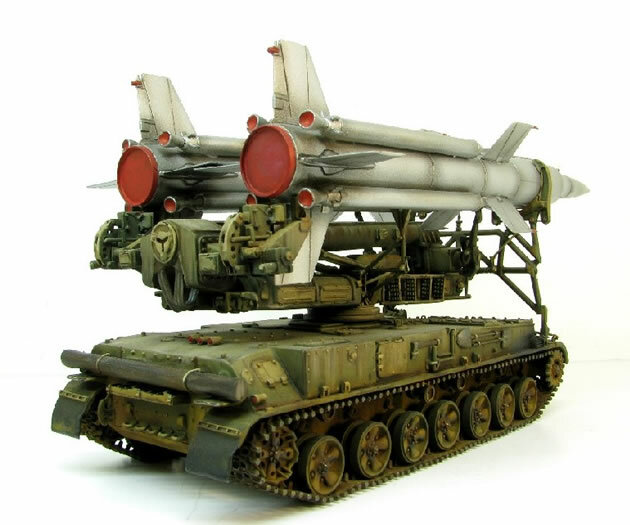 "SA-4 Ganef" is its NATO reporting name. 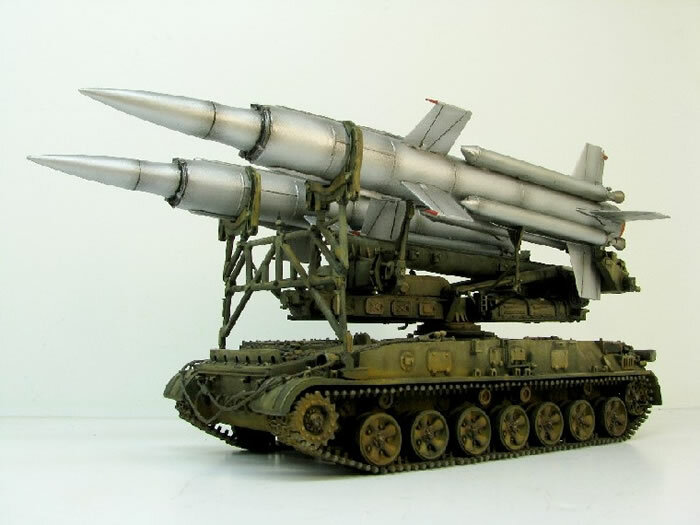 This is the full resin kit from Tankmania.